As it is the fourth largest island of Croatia, Hvar offers a lot to its visitors. On the area of not quite 300 km2 there are numerous hidden treasures. The island enraptures with its beauty tourist from all over the world. 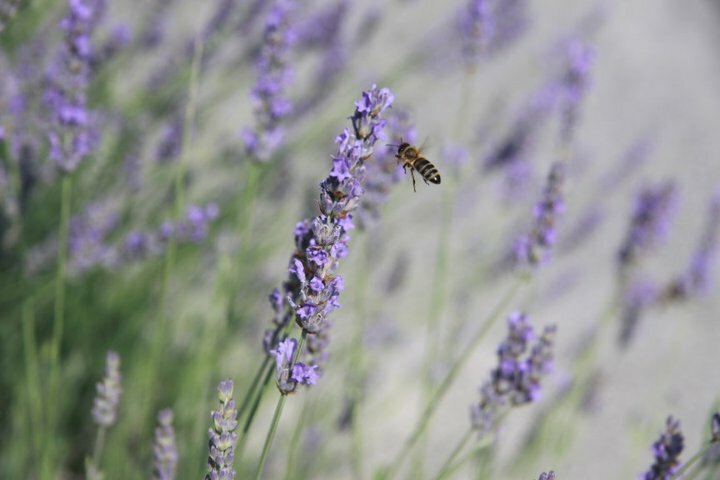 For many the best period to visit the island is the end of spring or the beginning of summer, when whole island is lilac-violet because of lavender blooming. In that time the aroma in the air is unspeakable. 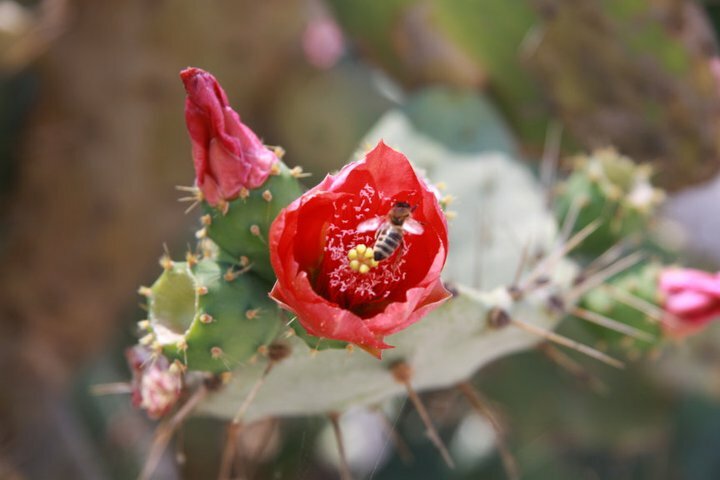 On the other hand there are people, who say that July is the best moment to visit the island – it is the warmest month and the activity of cicadas is the highest. They can be so loud, that make people feel as if they were surrounded by wild animals in the jungle. For another people September is the right moment – the island and sea is heated up after long summer, but days are not hot anymore, the sun is lower, so the colours are warmer and built of sandstone towns look more romantic. 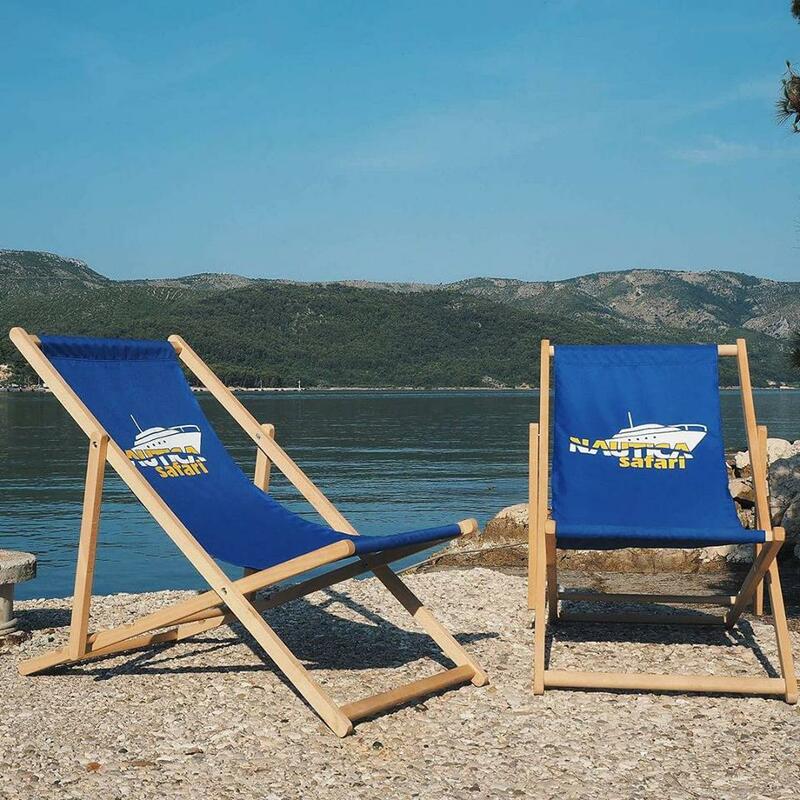 Besides the nature, which specific cycle attracts tourists in different moments of the year, there are many unchangeable reasons to visit Hvar island. First reason is the marvelous towns and villages. Strolling in the narrow streets of Hvar, visiting the ancient churches of Stari Grad and exploring the nooks of Vrboska is a must. Moreover, there are several villages in the island interior – unspoilt with tourism and modernity, they preserved authentic character. Among those, Vrbanj, Svirče and Vrisnik – regularly passed on the way from Stari Grad to Sveta Nedjelja – are worth stopping for a while. 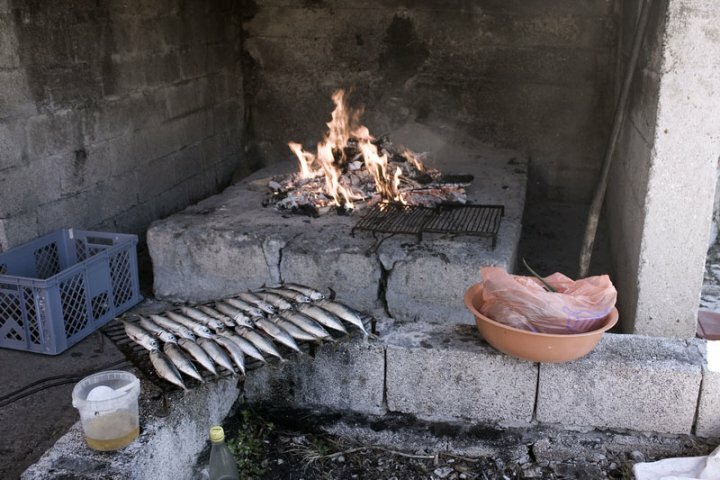 In the villages there are local taverns (Croatian konoba), offering great Dalmatian cuisine. Sveta Nedjelja itself is a small village located on the southern coast of the island, on foot of the highest hills. 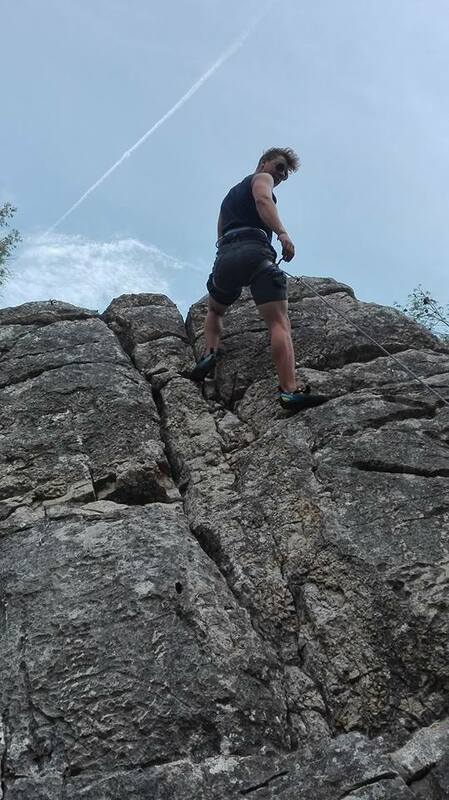 It is known for climbing routes and vineyards, but from the last one the most famous from is a nearby village – Ivan Dolac. Not everyone knows that there is a gravel road leading from Sveta Nedjelja to the area of Dubovni Dol (close to the tunnel being a part of a new road joining Stari Grad and Hvar). This part of the island is totally empty – walking down from 100 m high cliff, it is easy to find an empty cove and have a private beach. 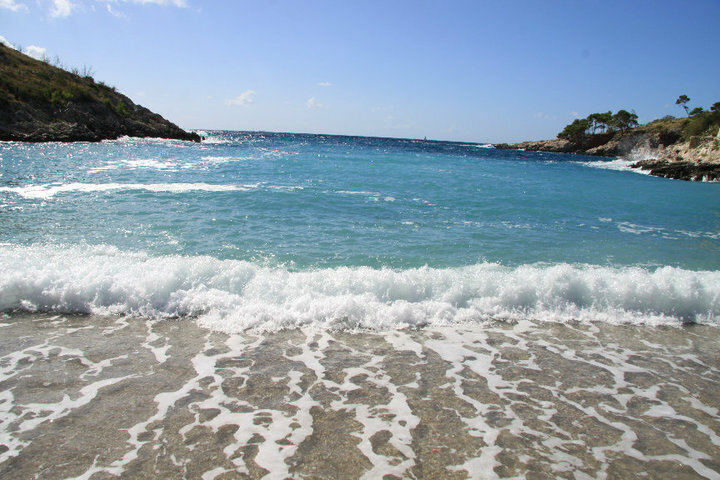 Empty beaches, built of small stones or flat rocks, are another reason to visit the island. There are almost everywhere. In towns, of course, there are public beaches with all facilities, like for example beach bars and paddle boats’ rental, available, but just a 20 minutes’ walk is needed to find an isolated place. Riding a bike or driving a car further gives even more possibilities to find a paradise on Earth. 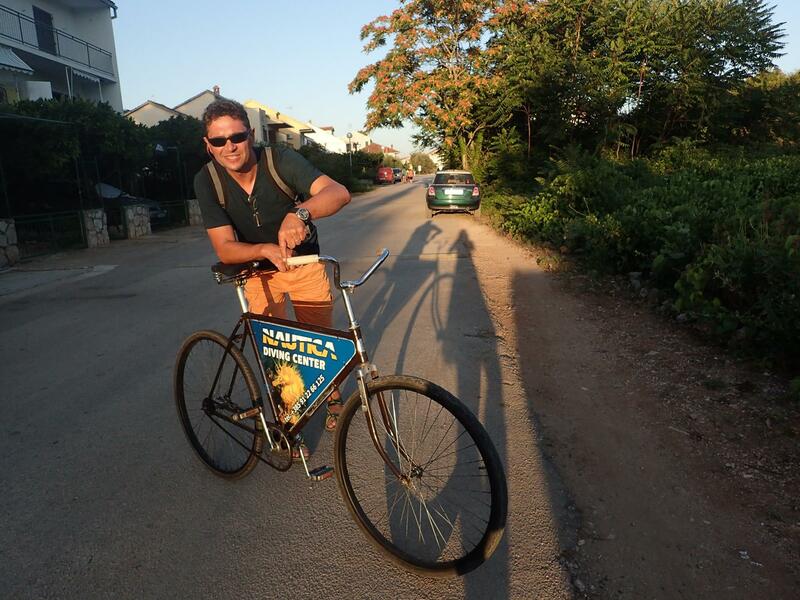 Riding a bike itself is also a good option for spending time. The flat area of Stari Grad Plain is accessible for everyone. Advanced bikers can go from Stari Grad to Hvar with so-called old road through the mountains and come back with easier, new road. Those, who are not fans of pedalling, can rent a scooter or a hansom cab. On the way, it is good not to hurry and stop almost every five minutes to admire the views. Close to the town of Hvar there is a meteorological station and the view from there belongs to the most breathtaking in Dalmatia. Summing up, there are lovely towns and villages, there are picturesque coves and beaches, there are many opportunities for spending active holidays (climbing, riding a bike, yoga classes and many more), there are authentic restaurants, led by the same families for generations, offering Dalmatian cuisine, there are beautiful views and romantic sunsets. Last but not least are the places which now belongs to the island’s history. After World War II, when tourism started developing on the island, inhabitants started moving closer to the seaside for the economic reasons. Working in tourism occurred to be more profitable than cultivation of olives and lavender. Nowadays there are two abandoned villages, which in the middle years of 20th century were domiciled by more than 200 people. 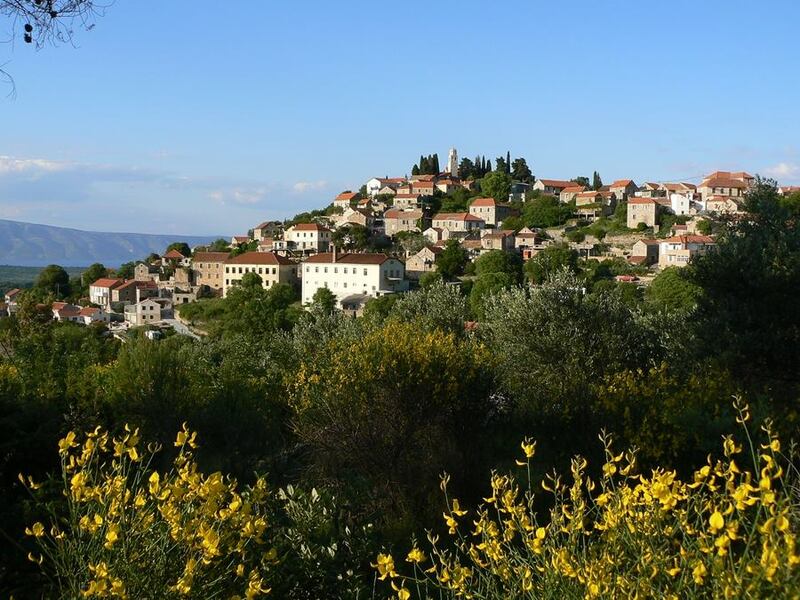 These villages are called Malo Grablje and Humac and are definitely worth visiting – walking between authentic stony houses is like a stroll to the past. Can non diver try diving? The answer is easy: yes he can! 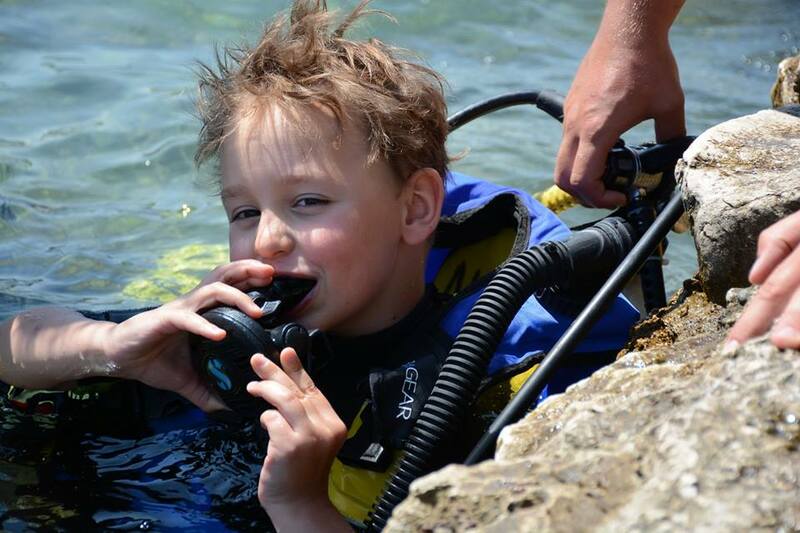 The words that diving is for everyone are not just a commercial slogan. There is a special programme for the non divers, who want to know what fascinates divers about the underwater world. The aim of the programme is not to teach the newbies diving, but to show them the beauty of the underwater world – entering the zone of silence and experiencing the state of weightlessness. 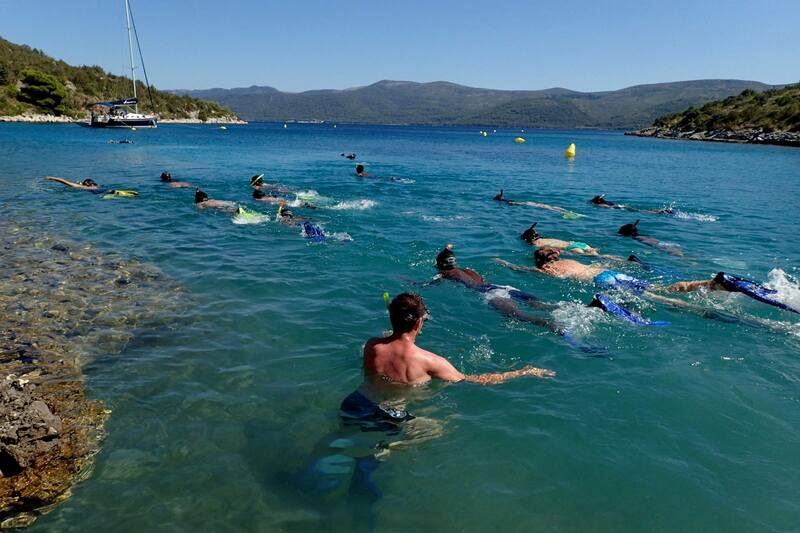 The program consists of a theoretical part lasting for about half an hour, during which the participants get acquainted with the diving equipment and acquire basic knowledge about the aquatic environment and behavior in the water. Then there is diving. Participants dive under the watchful eye of experienced guides, spending under the water at least 20 minutes and immersing themselves to a depth of maximum 6 meters. 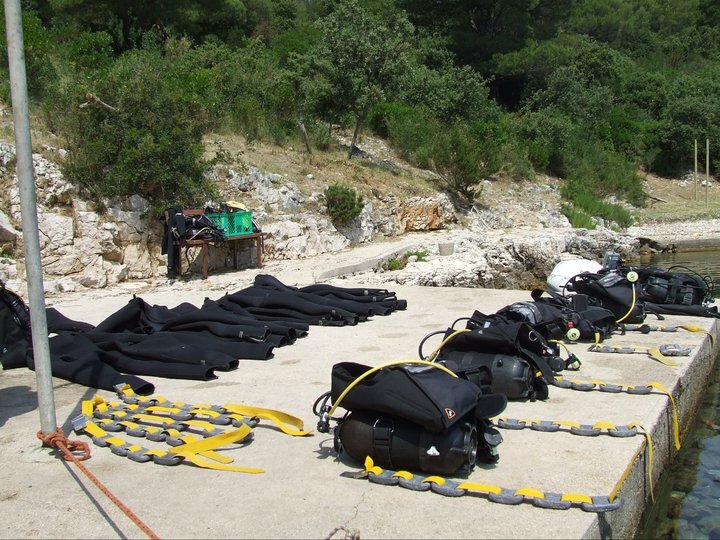 More information about the introductory diving can be found here. 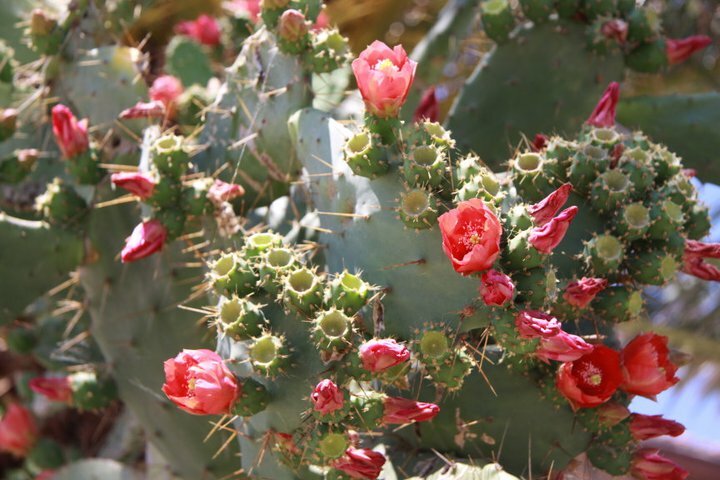 The beauty of the island of Hvar can be admired both from the paths of the island’s interior and from the sea. The possibility of viewing the island from the sea is not reserved for the divers only. All the non-divers can join our boat for the sunbathing, swimming and snorkelling trips. 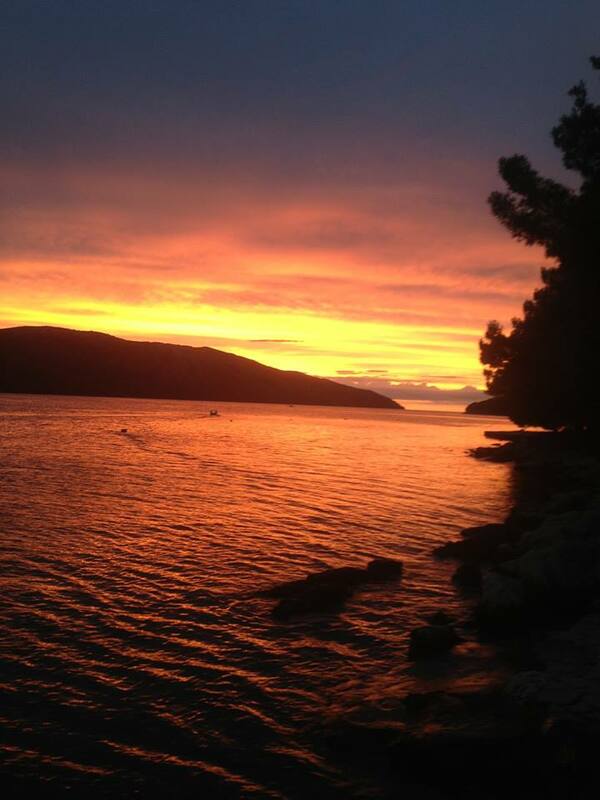 Nautica Hvar offers various boat trips. Usually, they are combined with the diving excursions ale let the non-divers admire the stunning coves, in which the boat moors, waiting for the divers. Some of these bays are accessible by boats only, so this is the only way to explore them. And as they are quite far from the towns, the water there is even more clear than in Hvar or Stari Grad. In many places there is also a chance to go to the beach. 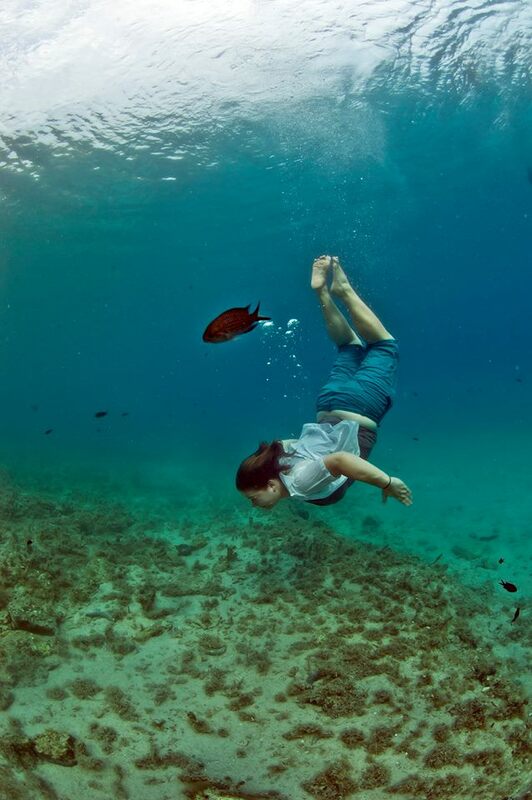 Besides the trips occupied by divers, there are also special snorkelling trips regularly organised. 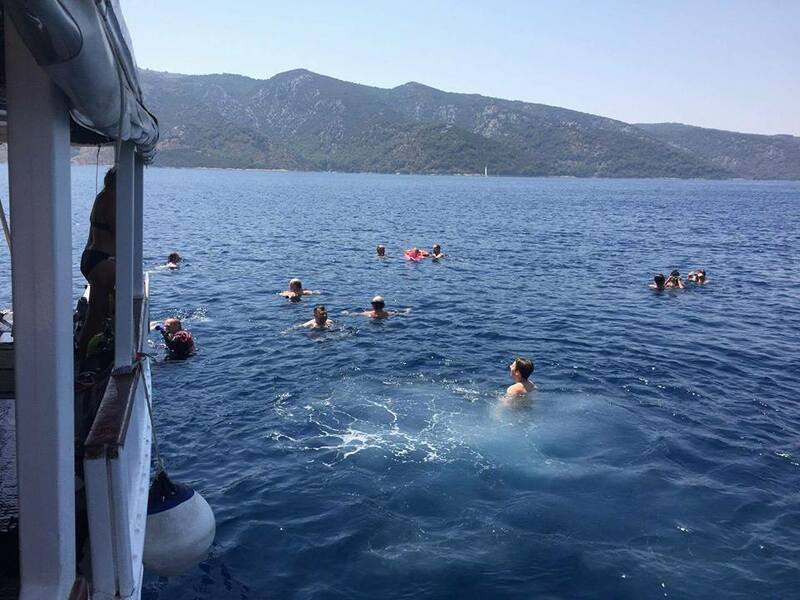 In this case, the boat usually sails to Tiha Bay, where the water is calm with no waves and where the snorkellers can safely swim, cause the motorboats traffic is limited. Moreover, the sea bottom in the bay is at the average depth of 10 m, what means that various organisms, even the benthic ones, might be easily spotted from the surface. 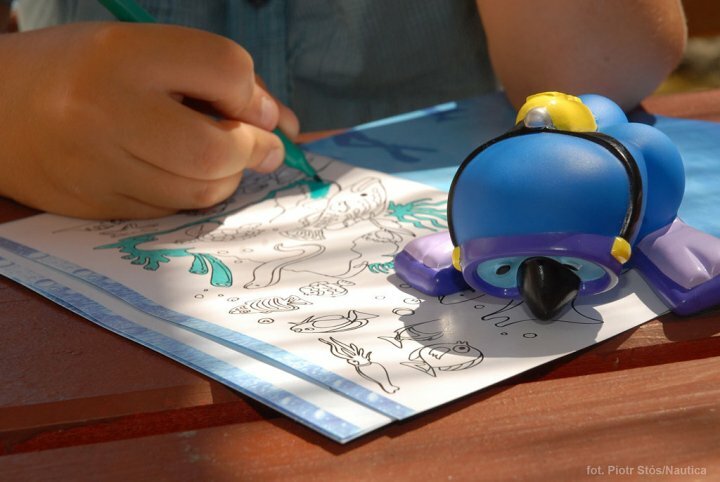 The routes are set down individually and depend on the needs of the Guests. Please contact us for more information. 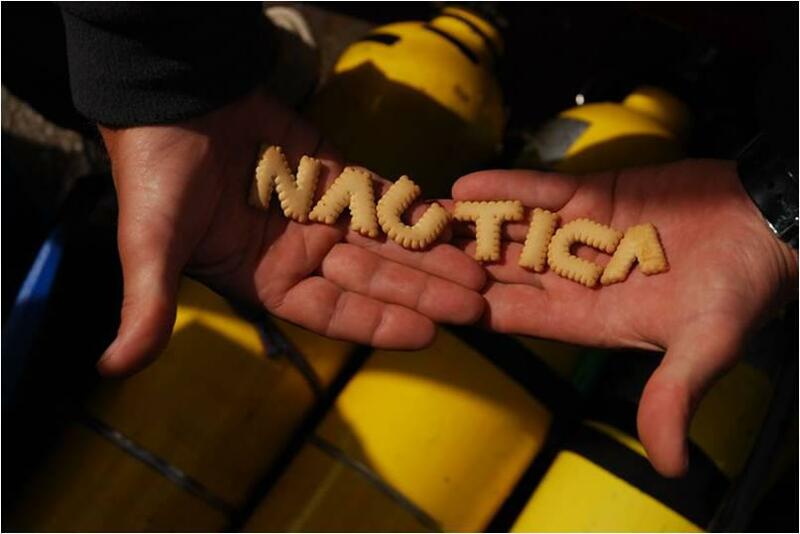 Nautica Hvar regularly organises fish picnics – boat excursions to the Tiha Bay, where one of the concrete piers is adopted as a dining area. There is a bbq and a few tables with benches and the cook from the local restaurant prepares delicious dishes. 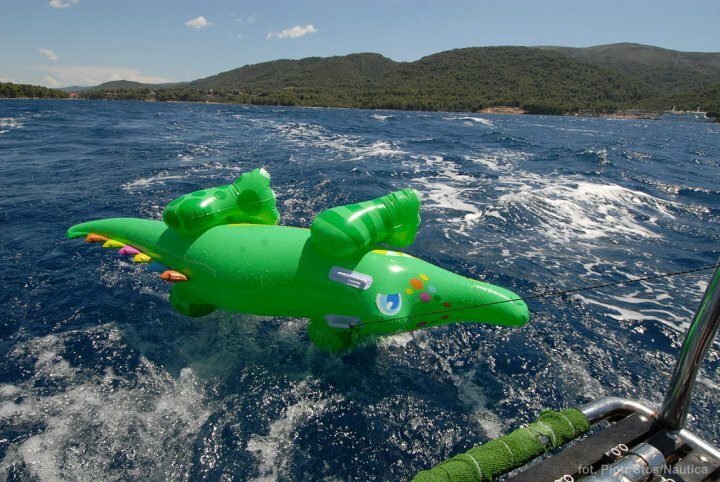 Fish picnic is organised in the afternoon – the boat leaves Stari Grad around 3 pm and comes back around 7 pm. On the way to the Tiha Bay, the guests can try some local wine and nonalcoholic beverages. After reaching the destinantion, some people choose to sit by the table and enjoy the drinks, the others take a walk to the beach or jump to the water. 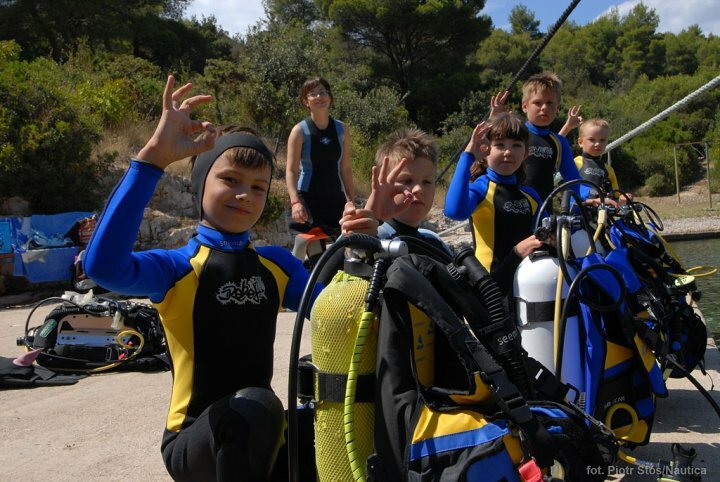 Fish picnic is also a great moment to try diving for the first time – ask for special offers for the introductory dives. Around 4 pm the food is served – there are always a few kinds of fishes and some meat, including pljeskavica and ćevapi – specialities of Balkan cuisine. It is all accompanied with ajvar (a pepper-based pasta) and some salad.